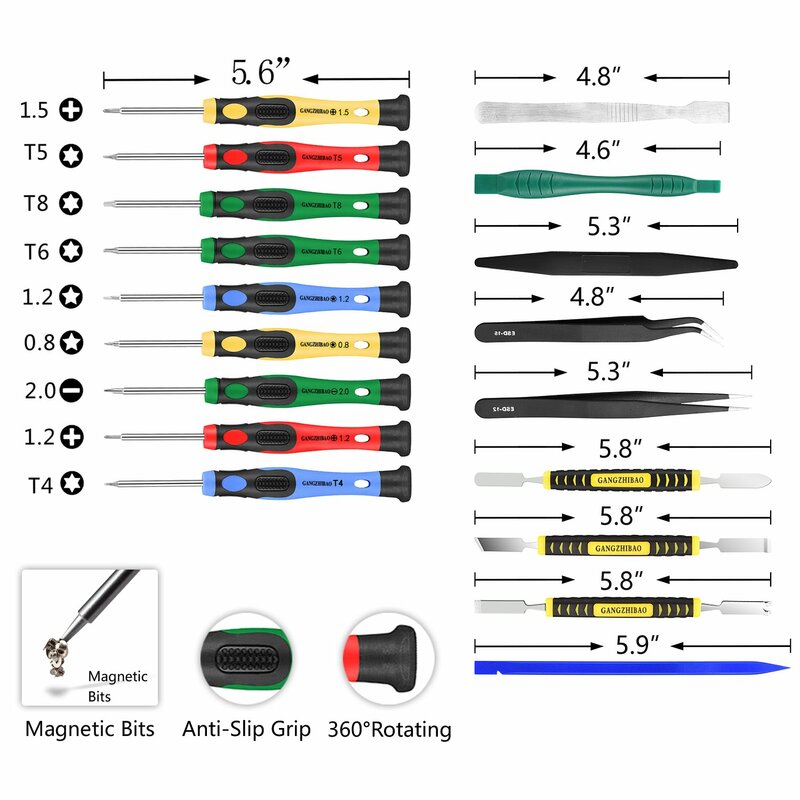 I think youtube is the best teacher in our ages. 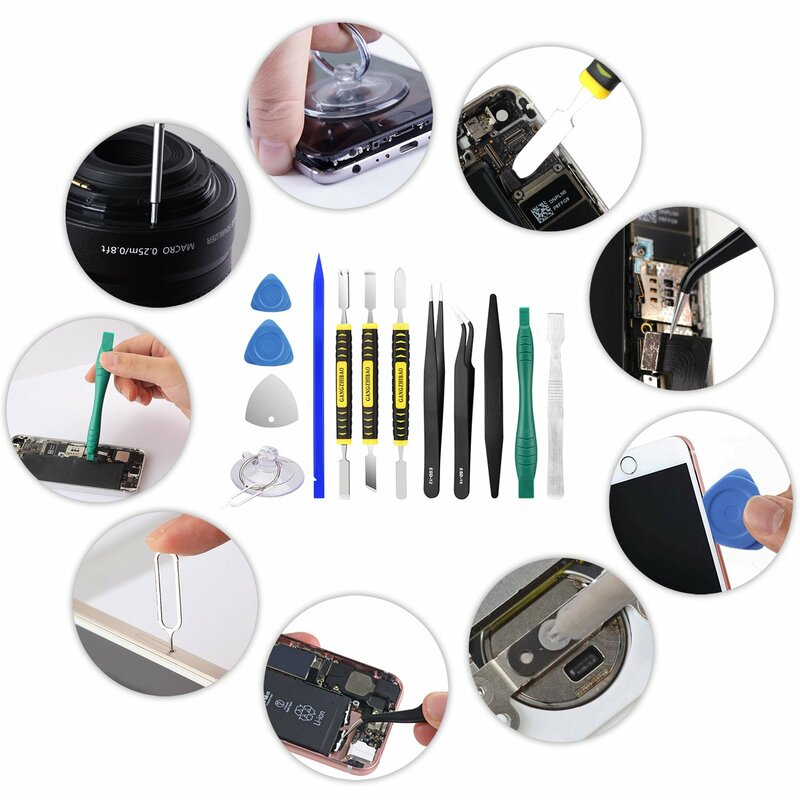 You can find anything on it including fixing your smart device. 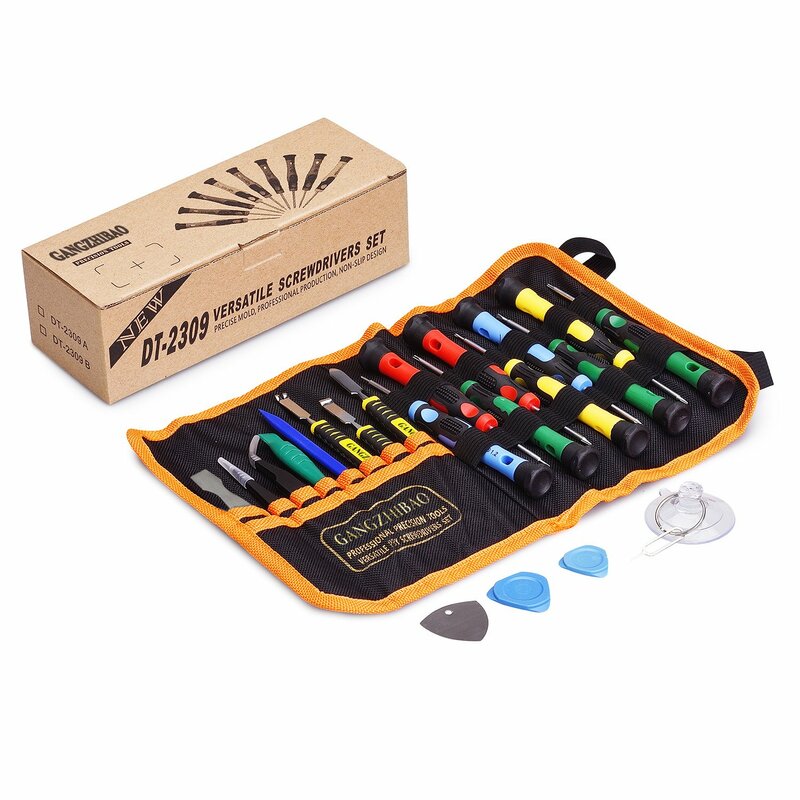 This 25 pieces repair kit has everything you need to follow the youtube instruction. 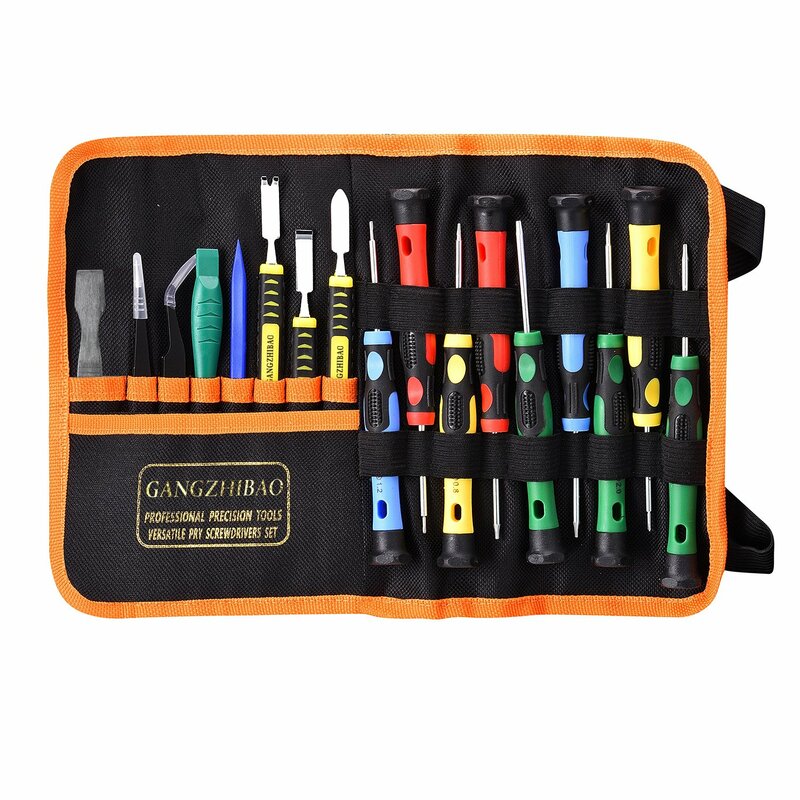 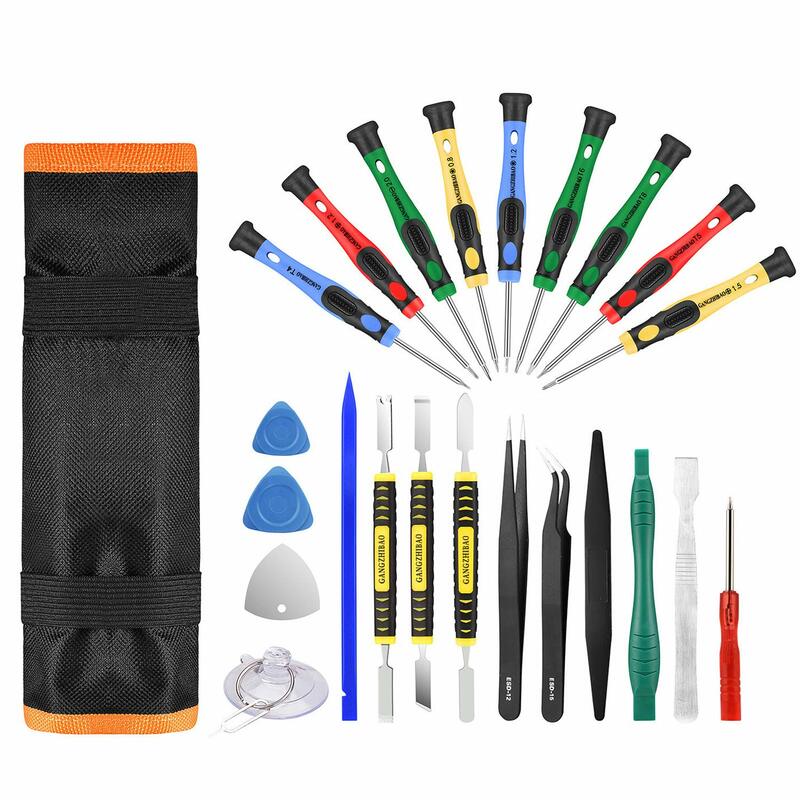 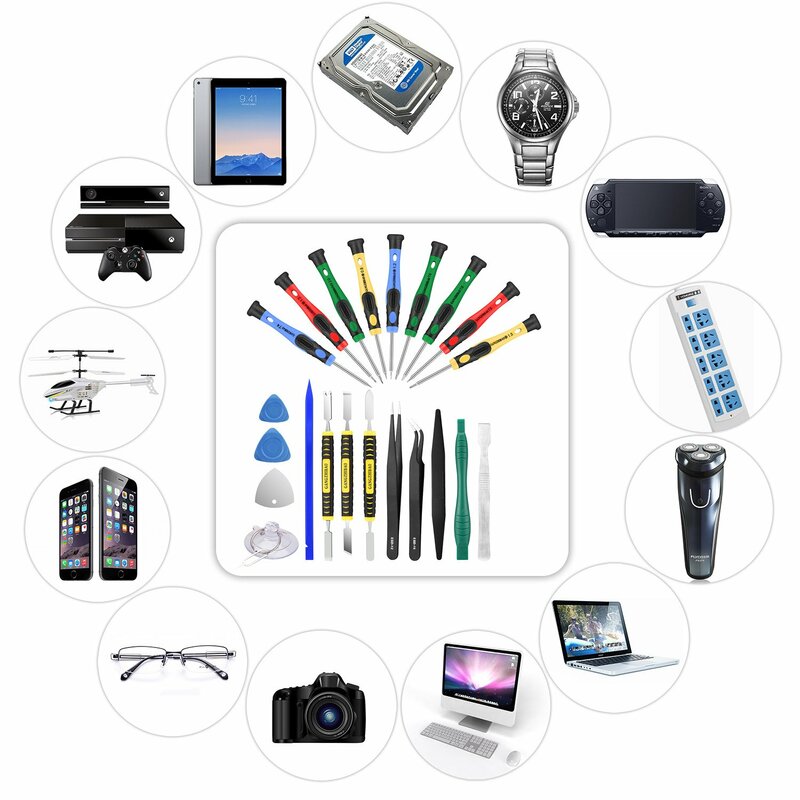 It has 11 screwdrivers as well as other tools to fix your broken devices, whether be screen issue or camera, anything, all you need to do is to watch several youtube videos and use this kit do the magic. 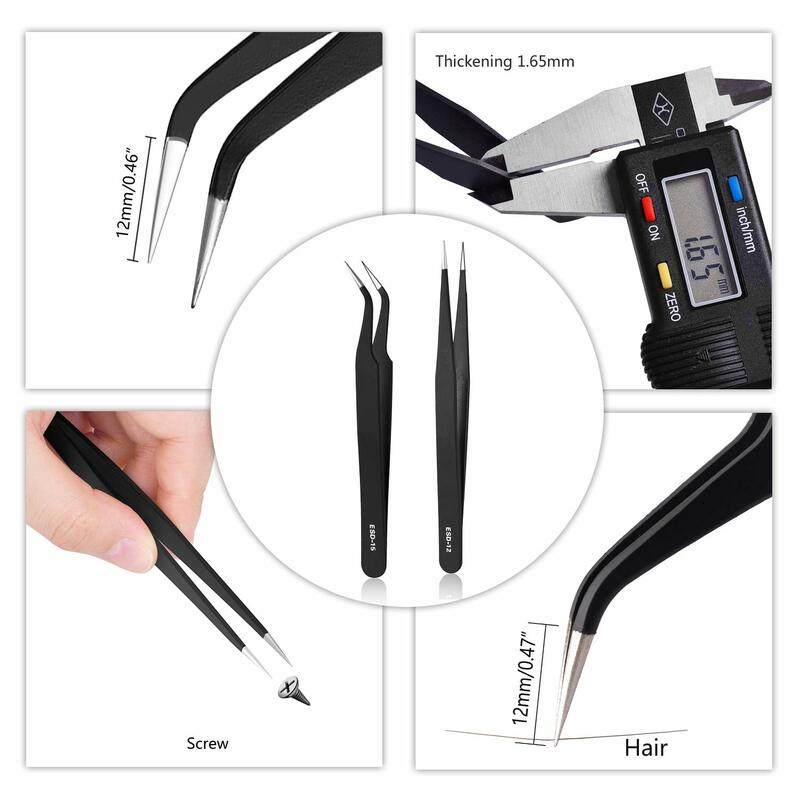 What a perfect match.